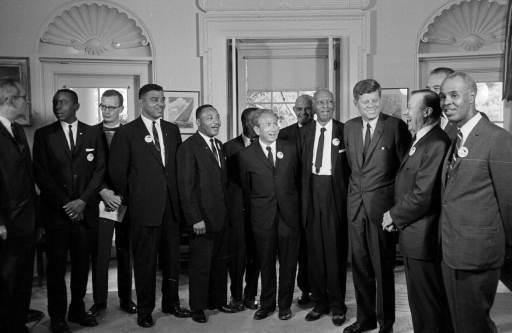 Kennedy's inclusion may seem puzzling, considering that his civil rights legacy has undergone substantial reassessment since his Nov. 22, 1963, assassination. But a look at why so many black people revered him then — and why younger generations have largely forgotten his civil rights work now — shows that even 50 years later, Kennedy holds an important but complicated place in black history. Mack says that we can only speculate on what Kennedy might have done for civil rights if he had not been killed.